Hey Guys I'ts now 3 months since I started to Porting Mafia Environment in to the Source Engine. Even more especially into Counter-Strike: Source; CS-GO; half-Life 2 and the Garry's mod. 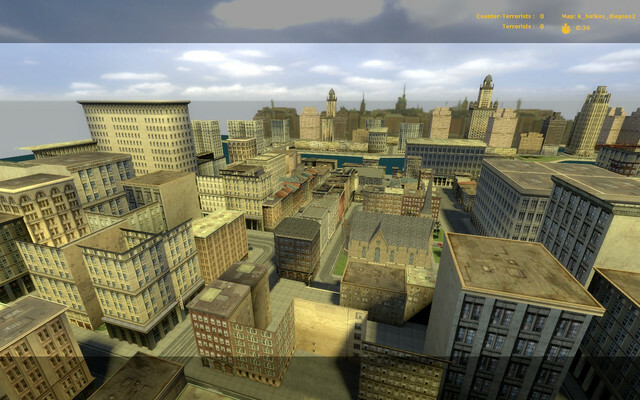 Map is Almost finished and in March it will be released for CS:Source and CS:GO. 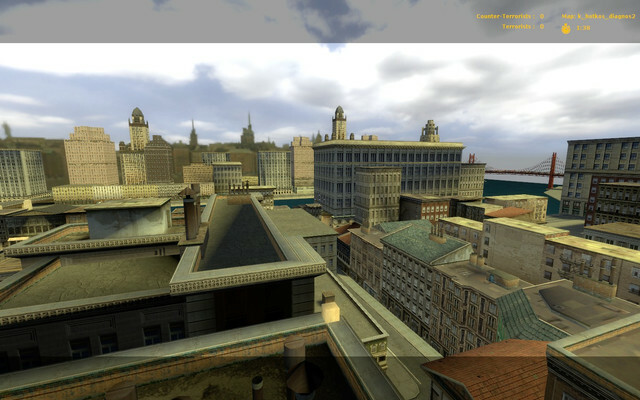 For Half-life 2 and the garry's mod it will be much bigger map with whole Downtown and rooftops. 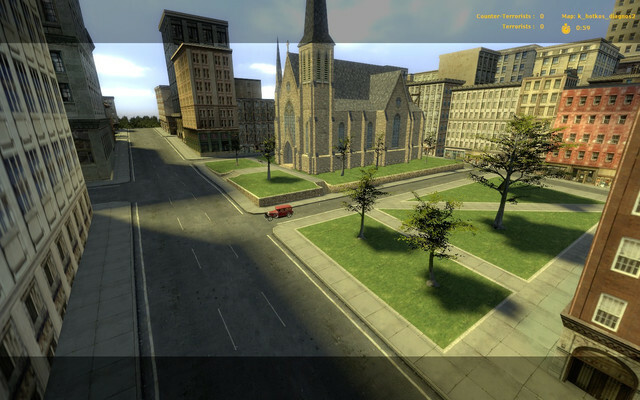 In half life 2 there will be also civilians, and in all games there will be driving cars. Lighting is still not as good as it will be, but I'm still porting or retracing models and making detailed collisions. All other details I will finnish in March. All Roads and Sidewalk I have modelled from scratch (in world geometry in Hammer Editor). Also some buildings too. 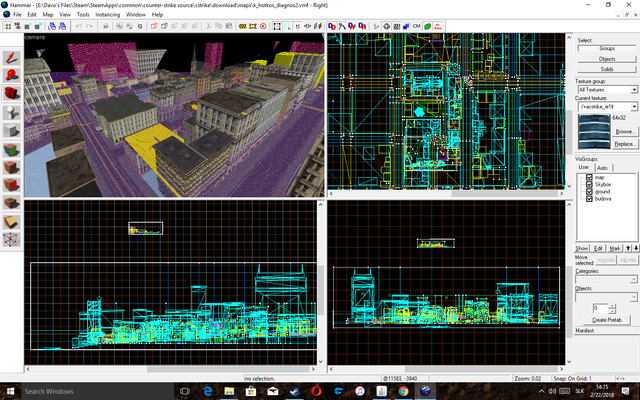 I'm Using 3ds MAX to port Mafia 4ds models in to 3DS, then Using Khed to Make rooftops, and collisions for buildings, and then converting it to SMD and via Source tools I'm compiling them in to Source Engine. (in to mdl). Then I'm using gimp to make (transparent) Alpha textures, and I'm also Using VTF-Edit to port all textures into Source VTF and VMT. Here are all screenshots I made. 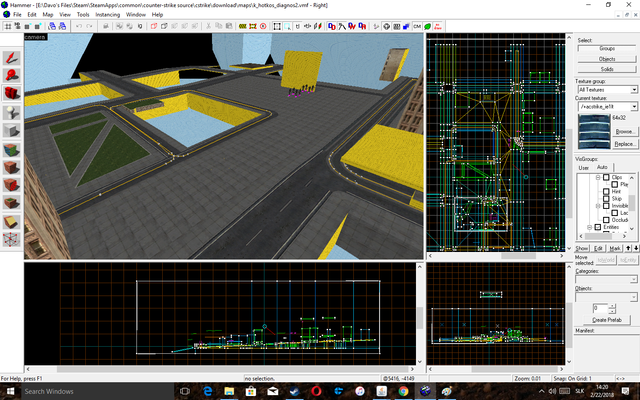 First of all, I see that you imported the map in 3ds max with the only existing .4ds importer plugin and maybe loaded \freeride and cutted the other parts of the city away. How did you were able to import the buildings with their coordinates? And Yes, I imported it with that one 4ds importer, and then I exported every used model into 3ds* format and then in to Source Engine. I also cutted free ride map BUT.. I was not able to use roads as a Prop, because there many and many complications with collisions, and lighting and also with overall optimisiation of the whole map. So I had to build whole ground (roads, sidewalks, grass) from the scratch.. I have many many and many complications, because Source engine is not good for many props. A world in source engine should be build from the world geometry, and not from props. props should be used just for details and detailed models. So I still have to build some buildings from scratch. The second big problem is space. For first I have to Scale all models 39times (x39), because the world in Source engine is 39 times bigger, than in mafia. And I even can not fit the central island in to One map in Source. 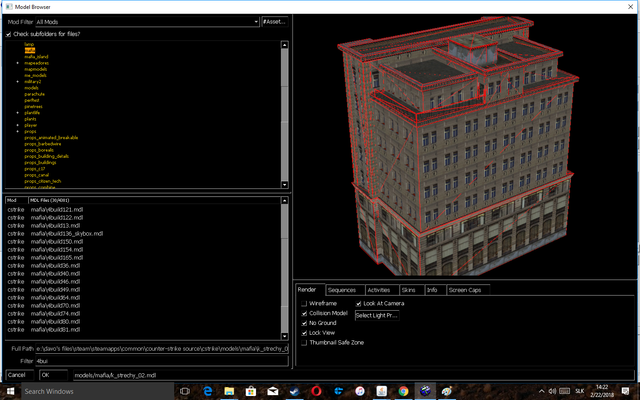 Even Downtown will fill the whole space in hammer editor. Ofcource as you can see there IS Central island. But only as Background in 3D SkyBox. 3rd problem was overall optimisation. While in Common Source map You use Hints and areaportals, to incerase performance and FPS, here i can't due to props. Thanks got there are well working OCCLUDERS. If you have any question, just ask it.